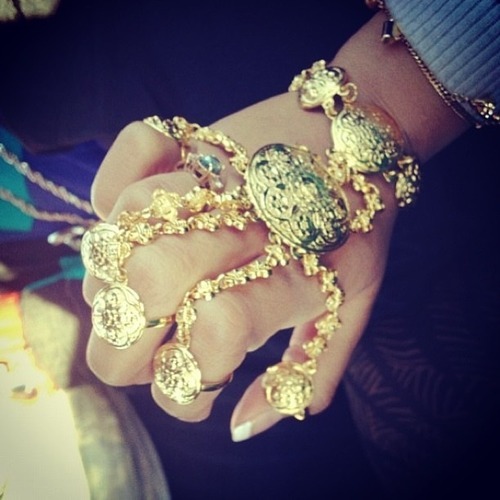 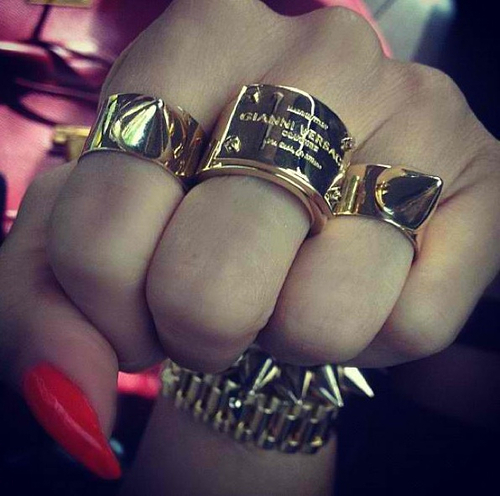 (Photos) Still In Style: Gold Jewelry! 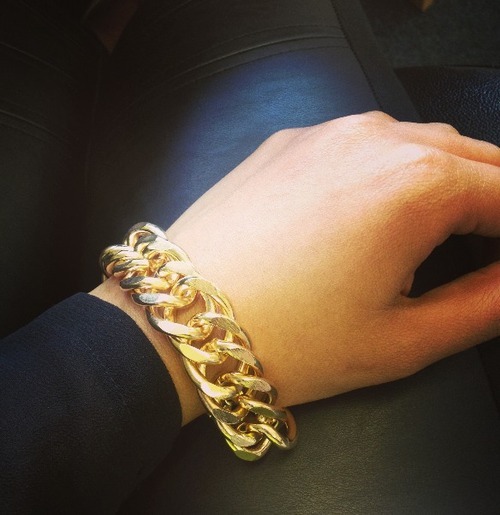 Looks like gold jewelry is still in style! 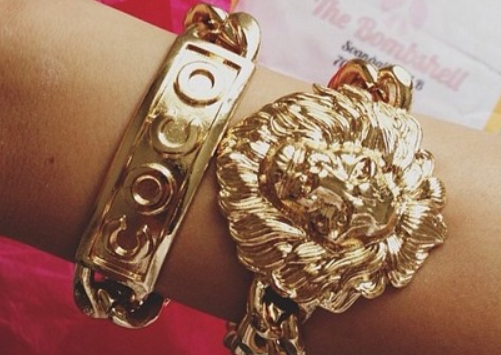 From gold chain bracelets, to gold lion head pieces, it seems like it’s here to stay. 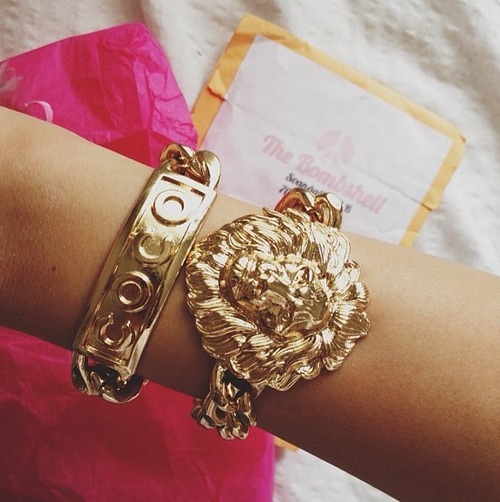 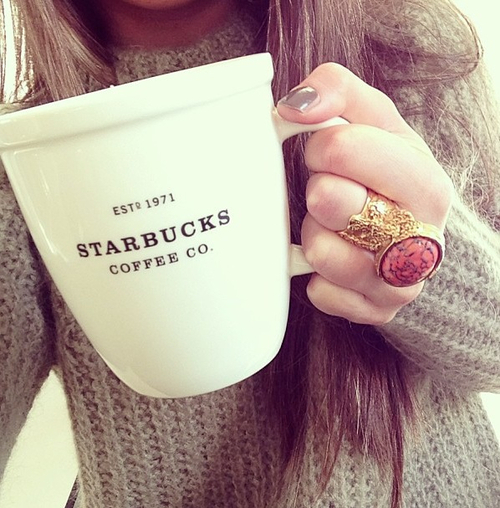 Click below to see some cute pics of girls wearing gold!